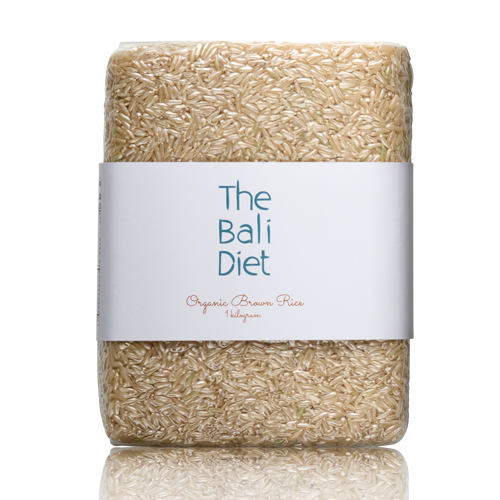 The Bali Diet Organic Rice range is a global brand that is taking the world by storm. 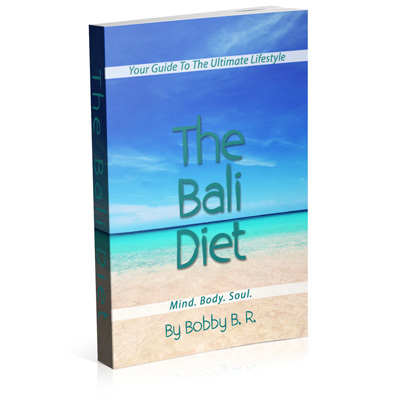 Found in key markets across the world, The Bali Diet is the number-one selling range of organic rice that is changing the lives of individuals worldwide. Too often, we find ourselves lacking the energy to productively complete our day. One small change that can be made is to switch our rice habits. 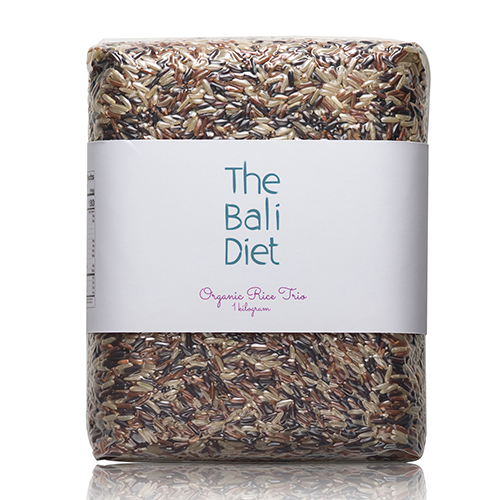 Our organic range of rice is unpolished, unprocessed and GMO-free – giving you the right dietary tools to eat healthier, protect your wellness and energise your body. 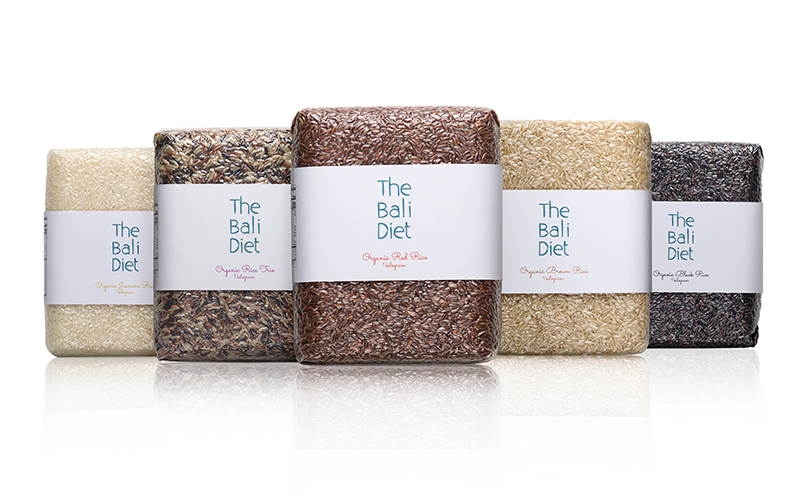 Ethically sourced in Asia, The Bali Diet cares for the community by protecting fair-trade principals and ensuring that local farmers and their families are protected. Brown rice has been known to reduce the risk of colon cancer and weight gain and has shown significant cardiovascular benefits. A beautiful medley of colour, texture and nutrition, the mix of black, red and jasmine rice provides the best of all worlds. 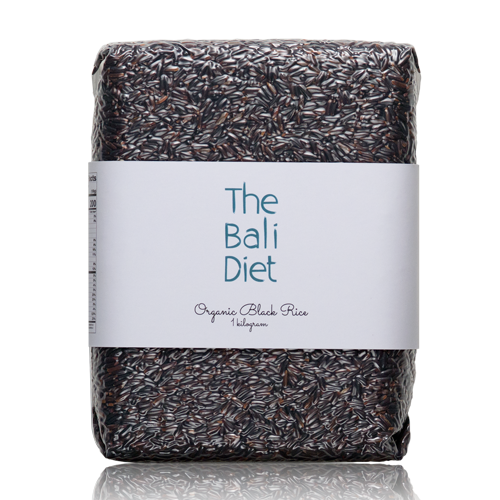 Black Rice is an ancient grain and is the only type of rice that is richest in powerful disease-fighting antioxidants. 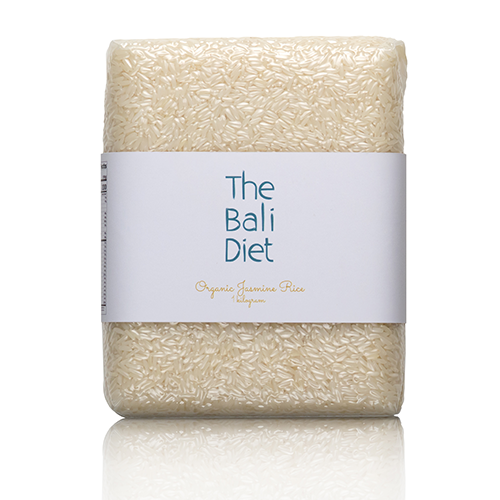 Commonly known as the most fragrant rice variety, this grain is the most commonly used and found in South East Asia. 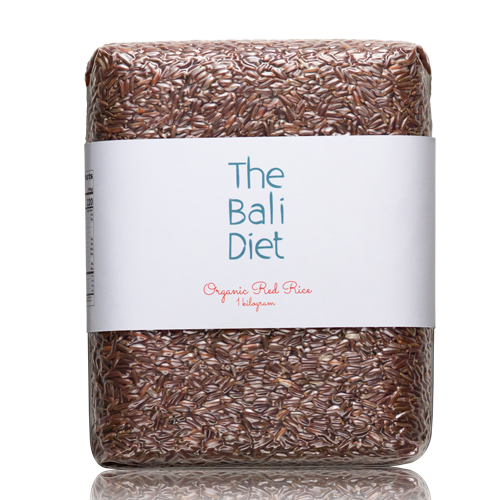 Organic Red Rice is developed from seeds that have naturally diversified in color from the Jasmine Rice variety.